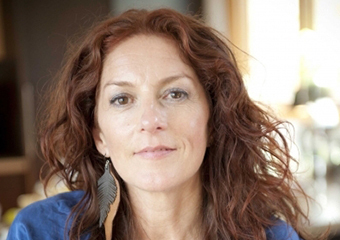 Letitia recently had the pleasure of completing an in-person workshop with Doreen Virtue & Radleigh Valentine and is now a Certified Angel Card Reader Letitia is also a Flower Therapy Healer / Reader after completing the Robert Reeves Certification Course. Find out more. 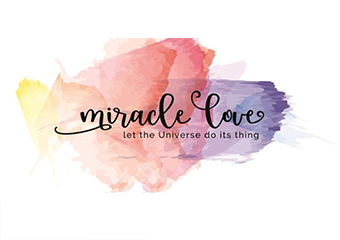 Welcome to Miracle Love Open yourself up to the Universe, create your life from the inside out and it will transform into a life beyond your wildest dreams. Find out more. Flower Essences, Ayurveda, Counselling, Ear Candling, Herbal Medicine, Homoeopathy, Iridology, Massage - Pregnancy, Massage - Remedial, Natural Fertility Management, Naturopathy, Nutrition, Weight Loss, Women's Health. Find out more. Take a more natural approach to medicine. Find out more. If you're suffering from niggling illnesses and seeking a holistic approach to healing, a Naturopathic consultation with Louise Allen may be the turning point you've been looking for. Find out more. Treat what ails you the natural way, with the help of a professional Naturopathy Consultation from Wind Water Health. Perfect to help with a range of health conditions and ailments. Find out more. Are you interested in studying Flower Essences Courses?